Back in 2012 we printed a really smart set of corporate inserts for a very good client (who shall remain nameless). These were produced on a digital press (a Xerox digital press to be precise). At the time the press was around 3 years old and was calibrated to match CMYK as close as possible for its technical spec. The result was a beautiful set of matching brochure inserts. The result: client happy, job done. Last month, we were asked to provide a reprint of said inserts. We duly received a beautifully printed and commercially acceptable reprint of several thousand inserts. Complete with clean flat greys (the 'holy grail' as far as any digital print is concerned). We were really pleased with the result. Clean, crisp, quality print. As you'd rightly expect. The print did not exactly match the original printed copies. Now, I know what you are thinking, there is no way to match exactly to a print run that is 2 years old. Over time, paper changes colour, ink changes colour, the UV light, moisture and age can affect the colour. This is all true. It is virtually impossible to match exactly as any one will tell you. Even bank notes vary from batch to batch. But this was not just an issue of time. One thing we had not specifically considerd was the IMPROVEMENT in print technology over that time frame. The stock is the same, the printer is the same, the technology on the other hand had moved on. Yes, it's still a Xerox digital printing press, but this time its a brand new one. It prints a much closer match to process colour litho. It deals with tints in a really clean and smooth manner, with virtually no mottling. Amazing! But, sadly for us, a good reason for the aforementioned client to take issue. Because the colour did not match exactly to the 2 year old batch, we had to significantly reduce the price to keep them happy. It's the first time we have ever had to reduce a price for a job that is produced to a better quality! Bottom line is, we now have a caviat in our terms and conditions which refers to the fact that print can change and that an exact match is not always achievable due to multiple reasons. 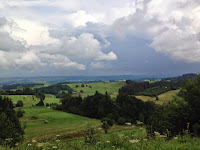 The annoying thing on this occasion is that the job is beautiful finished and commercially acceptable. It must be, because the client is happy to use them. As I would be too, (and you know how pedantic I am about print quality!). Who is to blame - well, in this case it is us. We should have made the client aware of this possibility of a variation in print finishing. Yes,its a hard one to judge because the job is perfect. It's just not an 'exact' reprint. 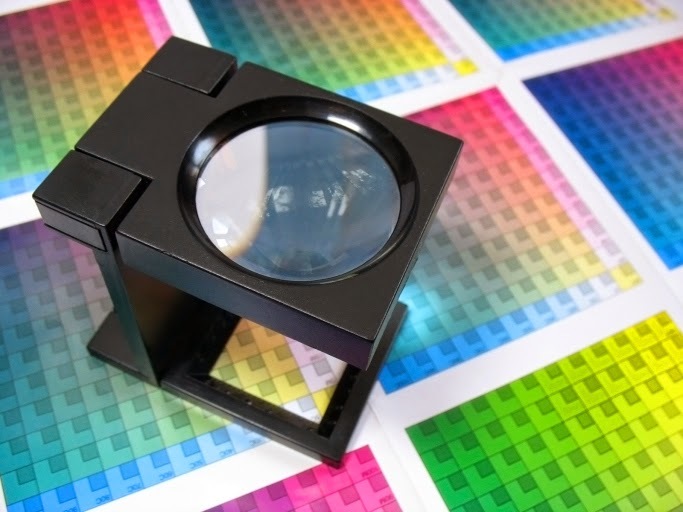 To summarise and to avoid frustration and conflict, it is worth being mindful of emerging technology and the possible impact this can have on your re-prints, especially if your original is digitally printed. In future we will continue to strive to provide the best in print, but sometimes this may mean that an older job may match exactly to a previous one when compared side by side. If you'd like to have a discussion about your print and potential pitfalls give is a call on 01332 291141 and we will be happy to bore you to death with the pros and cons of different print technologies as well as the numerous issues to be aware of. 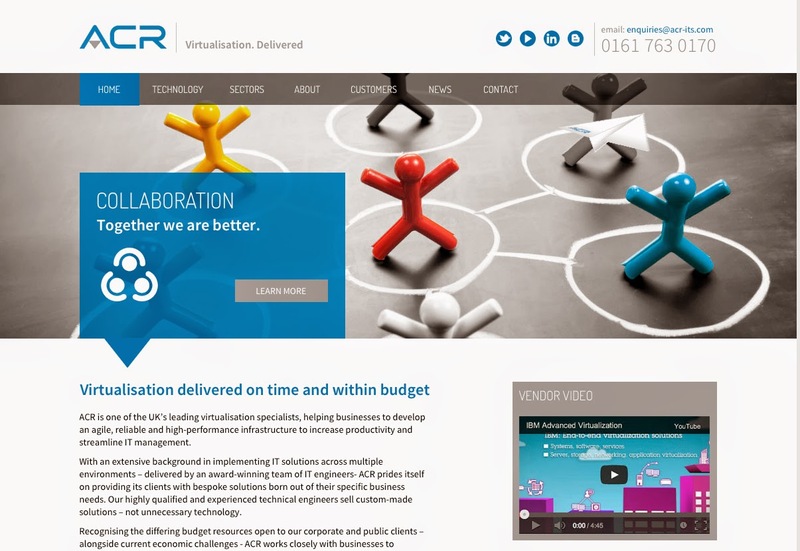 UKs leading virtualisation implementation providers. A range of sector brochures plus an overview wallet were created along with a brand new corporate ID. 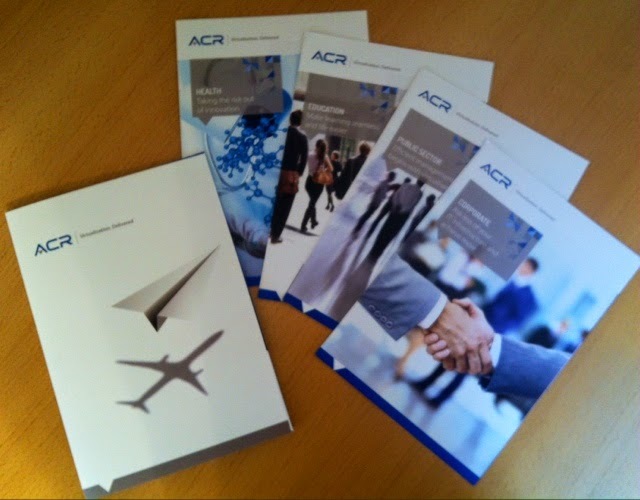 These will help ACR to grow and gain a greater foundation for growth. We also developed ACR's new website which of course is responsive and SEO compliant. The website will be live mid July 2014. If your business is need of a refresh, now is the time to call us on 01332 291141 and we will be happy to discuss your project. Jonny was lucky enough to play Germany's highest tee. A par three 190 yard challenge. 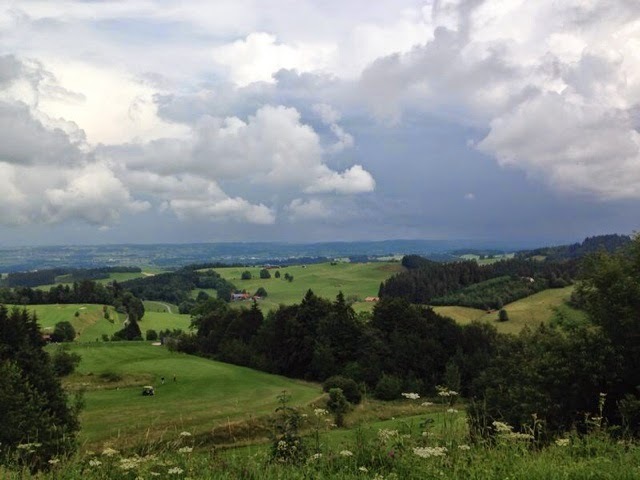 At 1300 meters above sea level, this fantastic challenge is the signature hole at Waldegg golf club in Baveria. later and par was made. If only it was always that easy...! 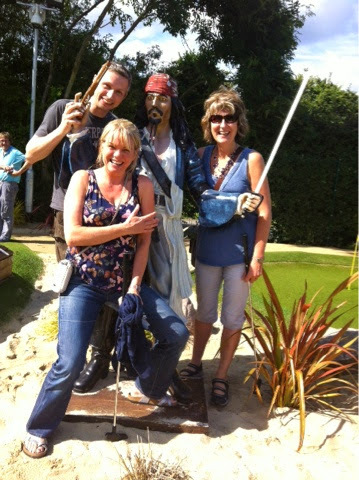 Ben organised a fun visit to Trent Lock golf center where we all took on the Pirate Golf Challenge. With clubs for cutlasses we ventured the fairway islands and crossed torrid rapids to seek the treasure of par. 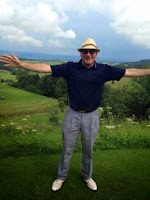 The inaugural winner was Viv with a cunning score of 48 strikes for the twelve holes! Both the non golfers got holes in one too whereas us seasoned golfers failed to shine..! 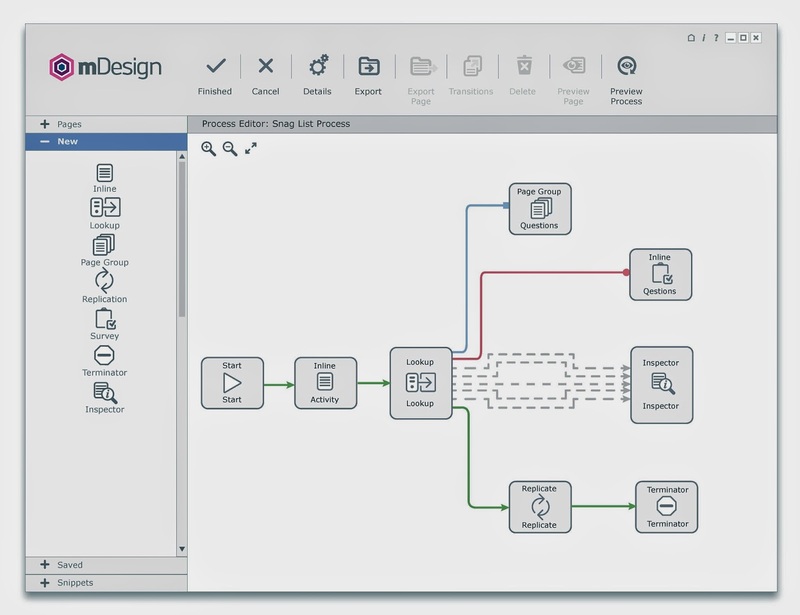 ...then look no further than graphic user interface (GUI) development. This is a science in its own right. How do we develop iconology which allows user to easily navigate and understand software? At Parkhouse Evans we have been involved in this area of design for many years and its always a challenge. We recently helped Commontime to update their UI. The changes are subtle but have resulted in a much easier to use and lighter working environment. There are many factors to take into account such as depth, size, legibility, as well as format and resolution. If the end result looks simple, then you can almost guarantee that it was a project that has had many hours development put into it! We love keeping it simple. 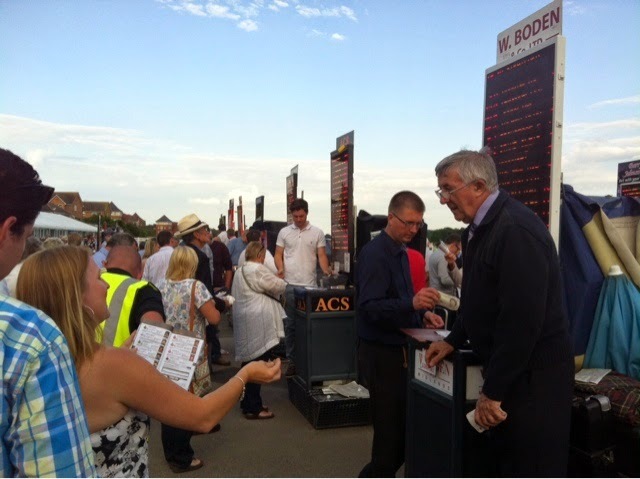 It was a beautiful evening to be at Stratford races. 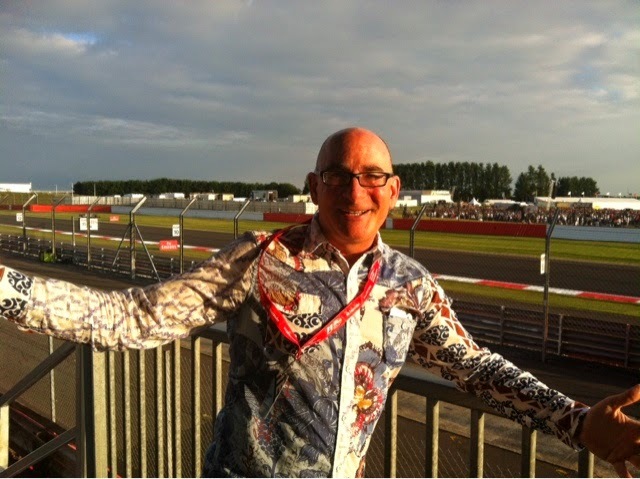 Arrow and CPB celebrate another year of successful business with an evening of racing. Jon and Helen Pritchett, together with their team of dedicated account managers (plus yours truly) hosted Arrow ECS for dinner, drinks and racing. A balmy summer evening shared in good spirit and convivial company. We were all winners in one way or another! 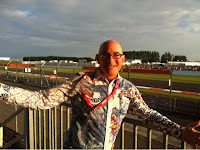 Jonny was delighted to accept a VIP invitation to see the Kaiser Chiefs perform at Silverstone, courtesy of CDC Concerts. "A super night of good company, good food, and a great performance by the Kaisers" comments Jonny, as if he has a lot of knowledge of these things! It's good to see companies returning to entertainment and relationship building of this kind. A sure sign of a lively economy. When CDC approached us at the beginning of the year we had no idea that they were so connected. Not only are they instrumental in providing all the after-party events for Formula E, but they also organise all the events for race partners and sponsors. 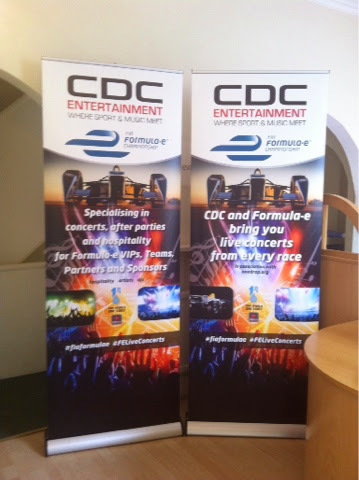 We created the branding and website for CDC which has now been applied to these two high quality pull up stands. These will be appearing at an international race track near you! Starting at Donington and then Silverstone, culminating in the Formula e inaugural event in Beijing in September. Parkhouse Evans are working closely with CDC to ensure that the branding is managed and implemented across all activity. Visit the CDC website here. If your business needs a power boost, why not give is a call on 01332 291141 to find out how we can help you.